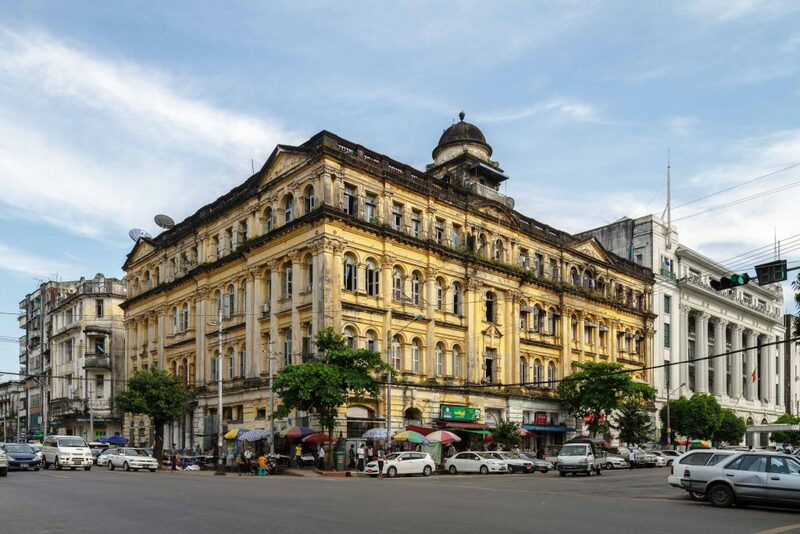 It’s impossible not to include this sprawling ruin on a list of favourite Yangon buildings; it is the centrifugal point for much of the country’s modern history and looks as if it was materialised not from bricks and mortar, but from the pages of a novel by Charles Dickens. 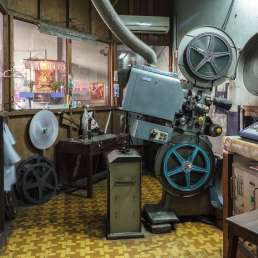 Though renovation efforts may clear away the cobwebs, the complex will always be an evocative monument to how the unforgiving decades of the 20th century shaped the contours of this former capital city. 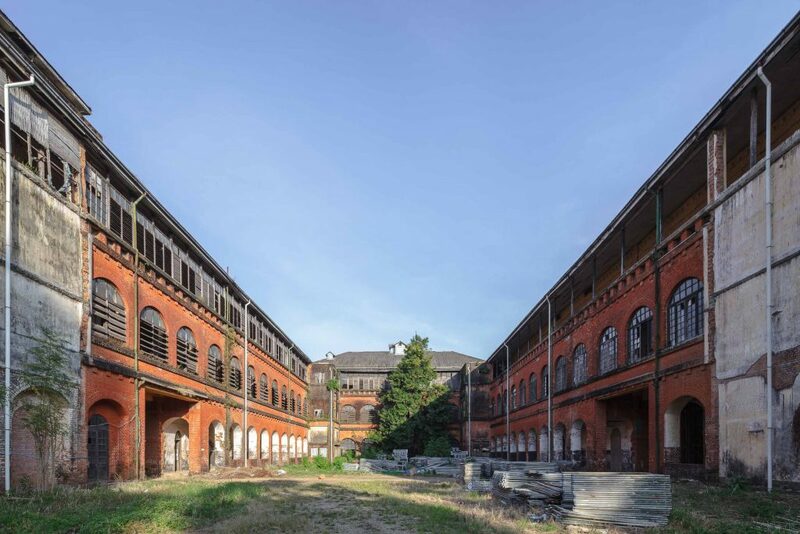 You know immediately from looking at this grandiose but dilapidated building that it is somehow still being held together by the ambitions and stories of its past inhabitants. 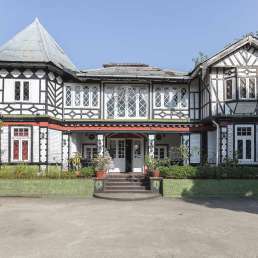 Commissioned a century ago by a Baghdadi Jewish trader, it was once an emporium of imported wonders that became the extravagant swansong of a family empire on the verge of collapse. 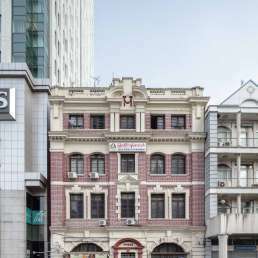 Today, as its rooms are selectively gentrified and its sagging walls are propped up by new inhabitants, this building’s fortunes will chart the progress of a country’s hopeful, but precarious, resuscitation. 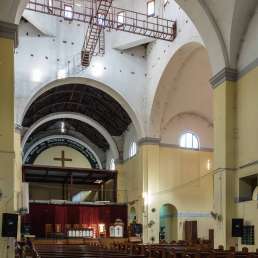 This spiritual site pre-dates everything else in downtown Yangon. I love the way it has become integrated into the modern city, locked in place by the ceaseless whirl of traffic, the pocket-sized shops that surround it, and the barefoot flow of monks and worshippers depositing their prayers. 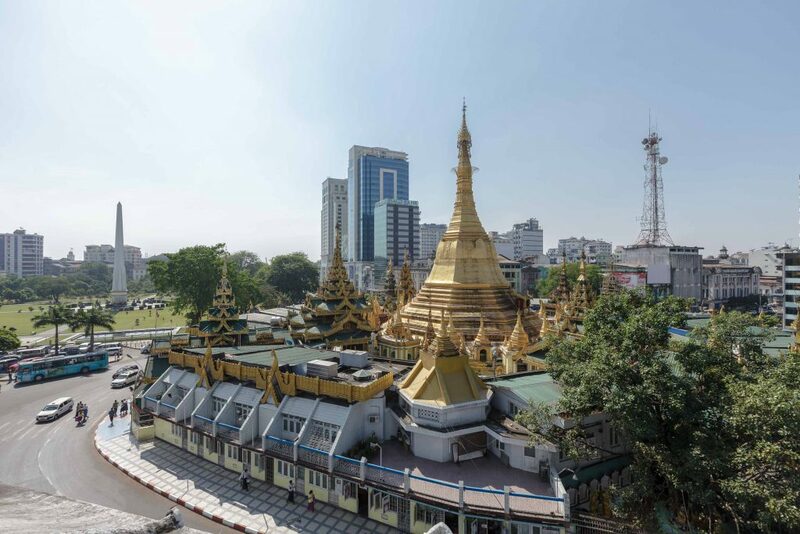 Spend a morning or an afternoon within its shaded enclaves and you get the sense that all of life must, at some point in time, circumambulate this gilded miniature mountain around which Yangon’s urban landscape came into being. 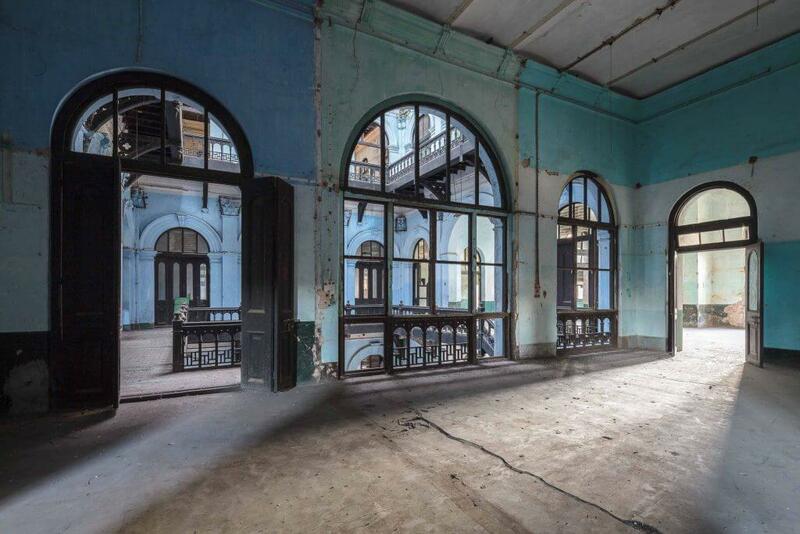 Once the headquarters of the Burma Railways Company, which laid the tracks that stitched together the disparate parts of the British colony, this building has been derelict for as long as I have been visiting Yangon. Under the SPDC regime, its U-shaped floor plan made it ideal for hiding a battalion of riot police that remained on standby should any disturbances threaten the enforced peace. 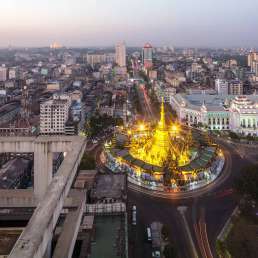 The building has a tenacious and utilitarian beauty; as the much-publicised centrepiece of Yangon’s most high-profile property development, it will surely become emblematic of this new and unfolding chapter in the country’s history. This splendid, wedding-cake structure seems impervious to the tremendous changes that are taking place around it. 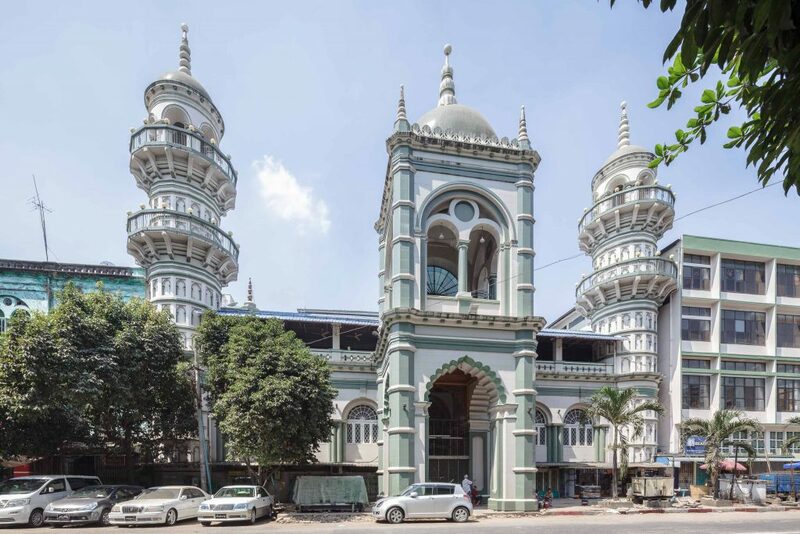 Yangon’s oldest mosque is situated on what used to be Moghul Street, which was the setting of an informal pavement stock exchange during the economically parched Socialist era where people came to trade in illicit gems, gossip, and covert land or air routes out of the country. Walk along a line drawn any which way between these five buildings, lingering especially in the grid of streets around this mosque, and you will map a route that takes you straight through the shifting sediment of the city’s historical core.